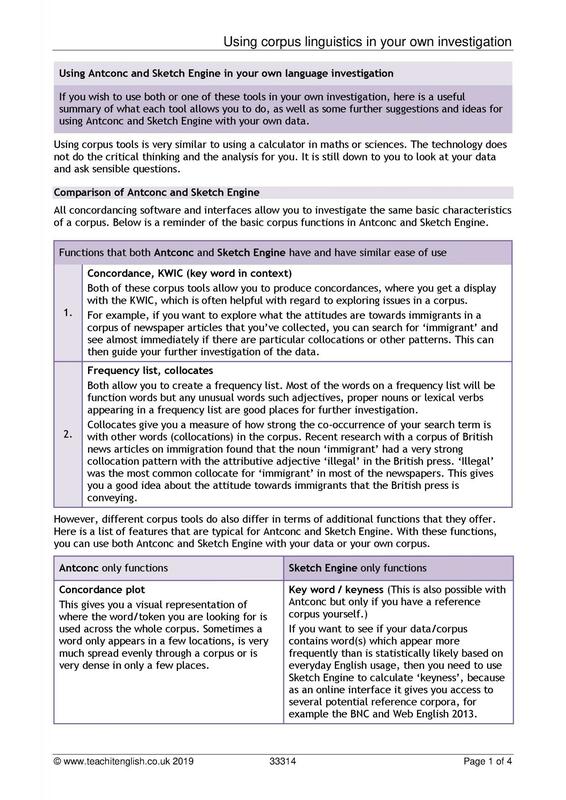 These resources provide a direct focus on language investigation: its principles, its practices and its end products. 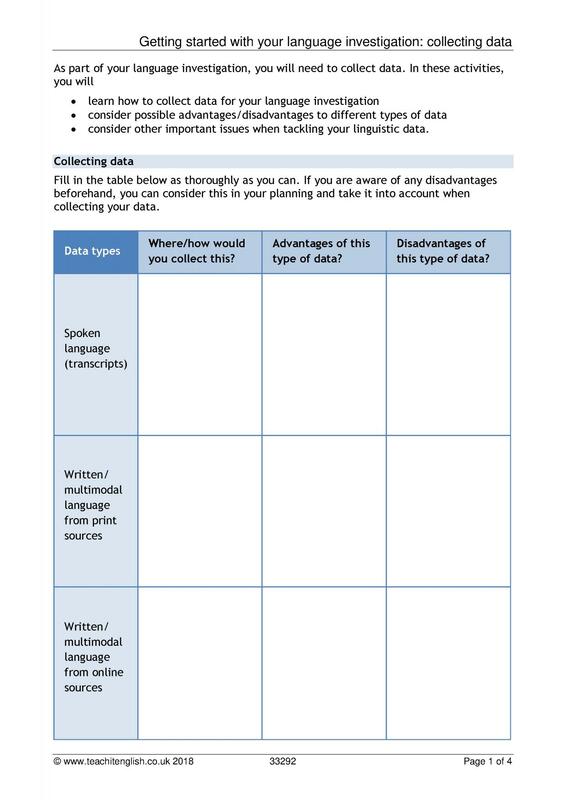 This is relevant to all specifications, though guidance will be needed in each case about the specific assessment criteria. 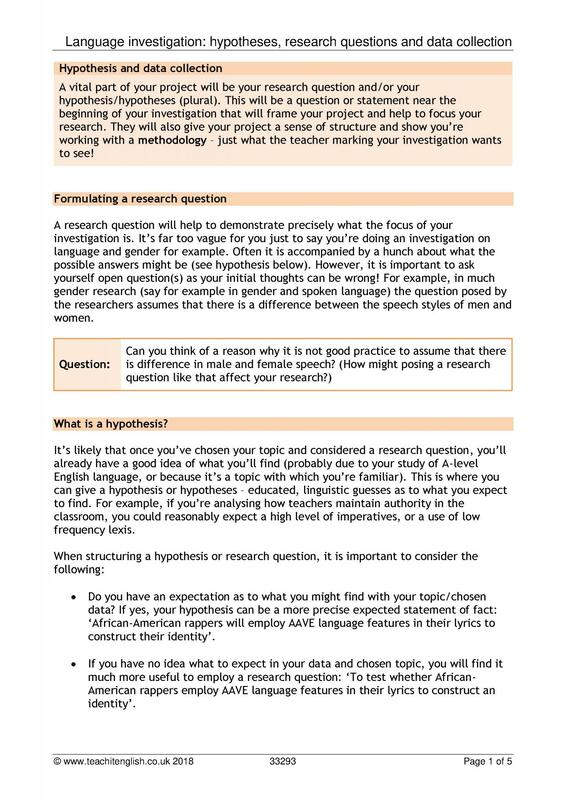 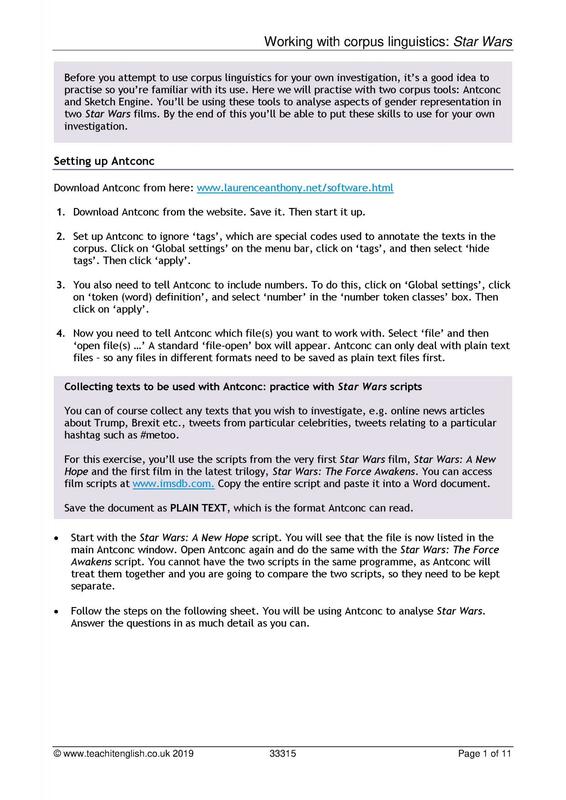 There are also mini-investigation resources in some of the other resource areas, which could be combined to give students practice before they embark on their individual project. 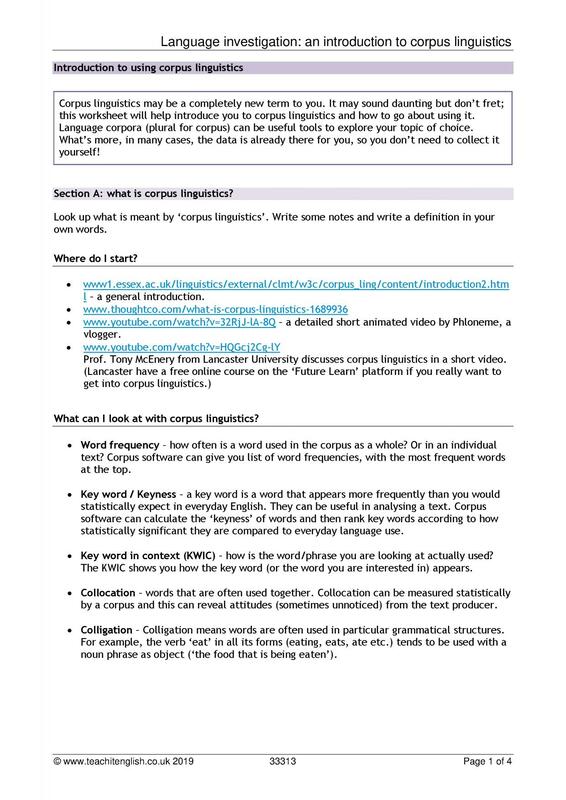 Have a look at some of our hand-picked resources for KS5 Language Investigation.